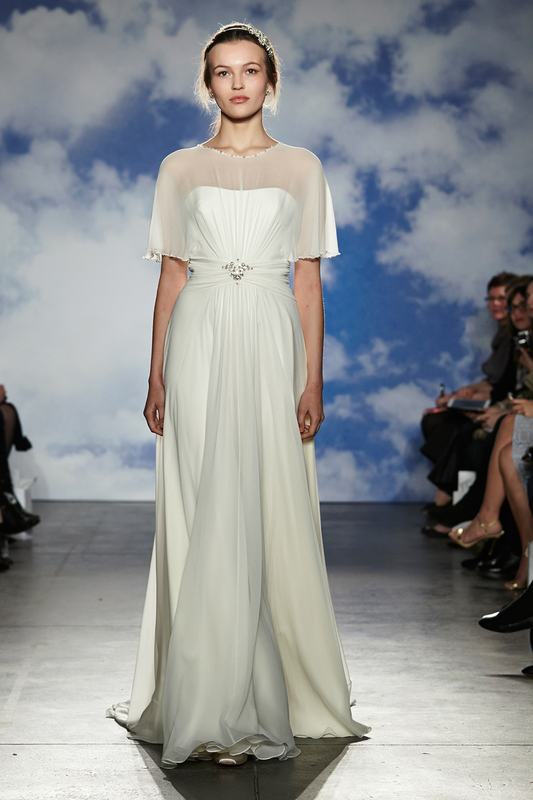 If there is a designer name in the world of wedding dresses on which every woman is weak, it is definitely a favorite designer of Kate Middleton – Jenny Packham. 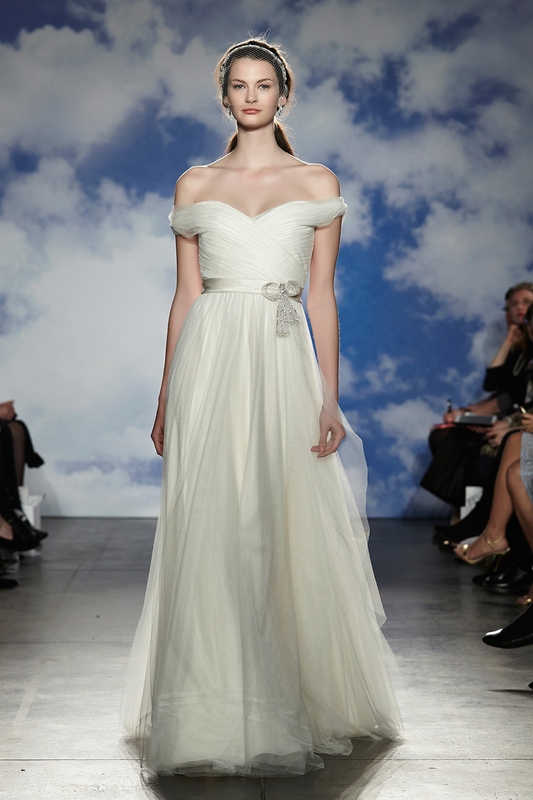 The famous fashion brand with its incredibly elegant dresses from year to year delights the brides who secretly dreams of royal ceremony. 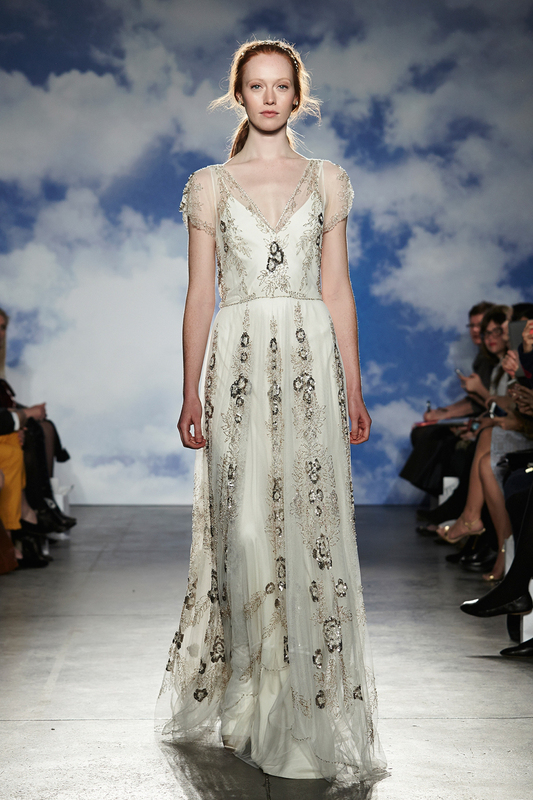 Unobtrusive, elegant and above all sophisticated, these wedding dresses are made for girls who are looking for a romantic and feminine model, decorated with crystals and lace. 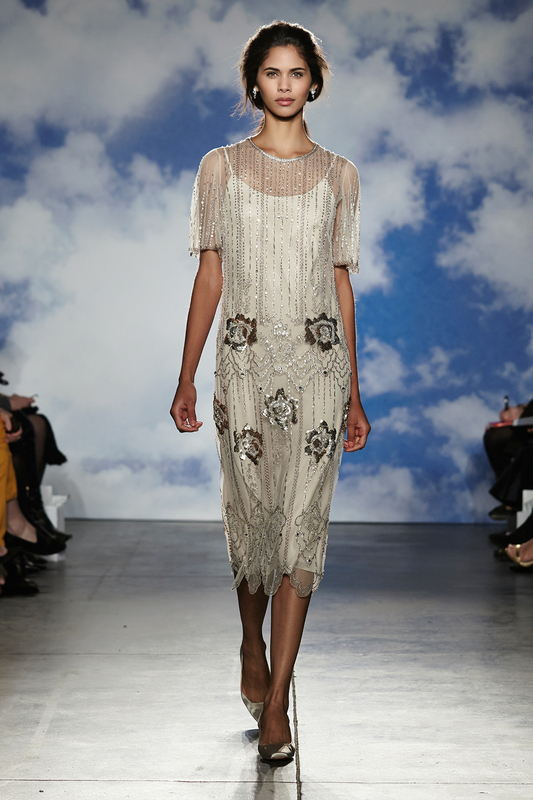 This collection, which will be available in store from the end of July 2014 and was inspired by the photographs of 1930’s British society photographer, Madame Yevonde, specifically a series of portraits of society ladies dressed in classical costumes, known as ‘The Goddesses’. 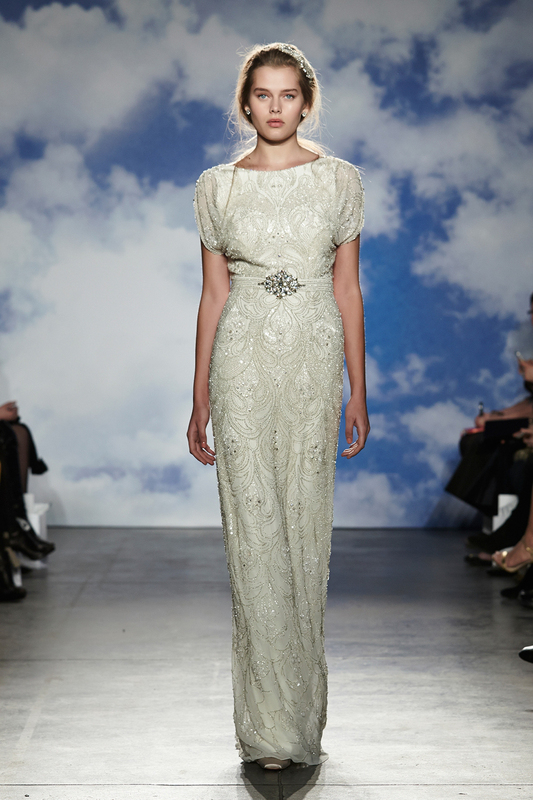 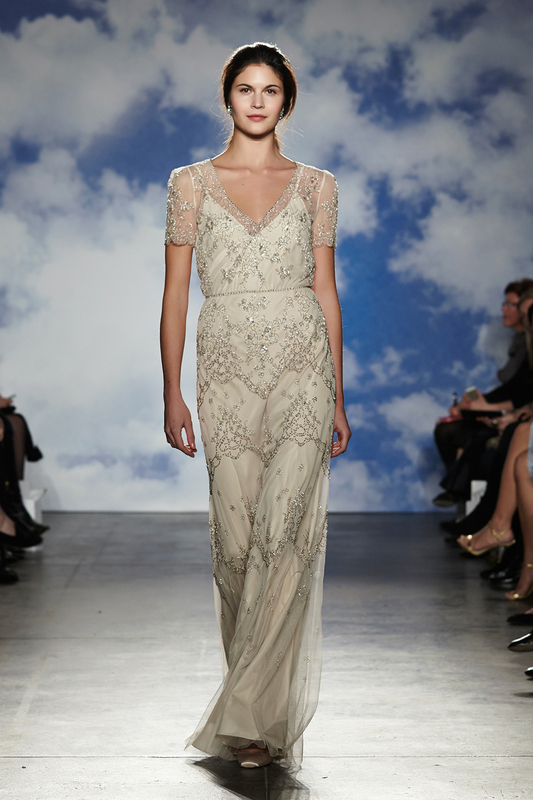 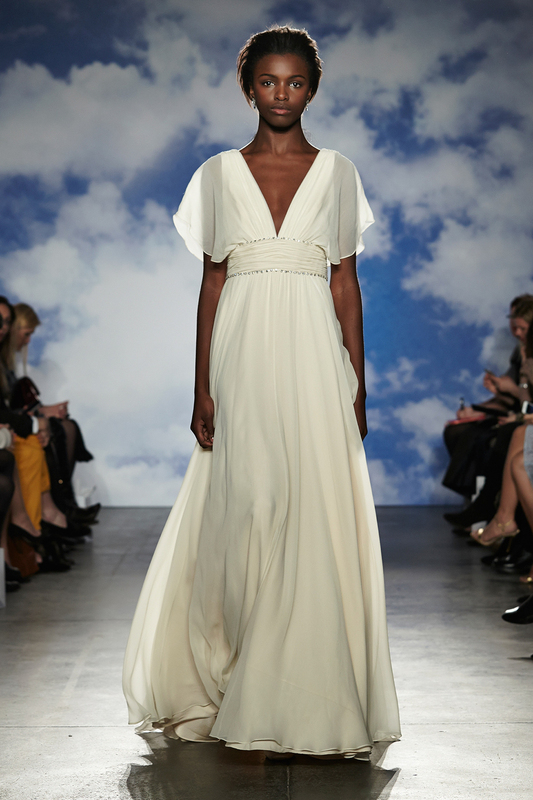 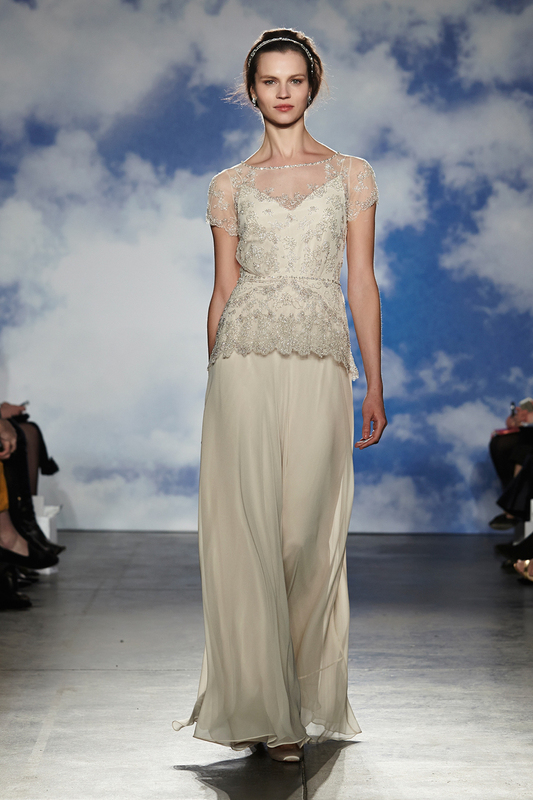 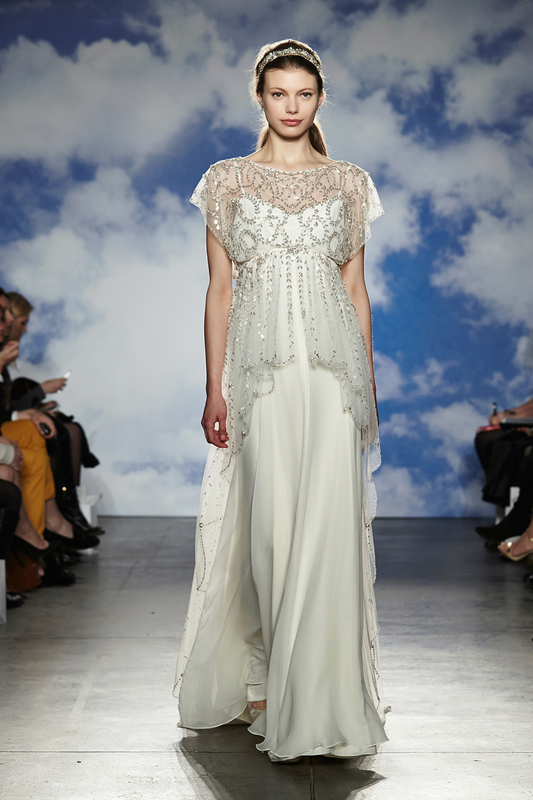 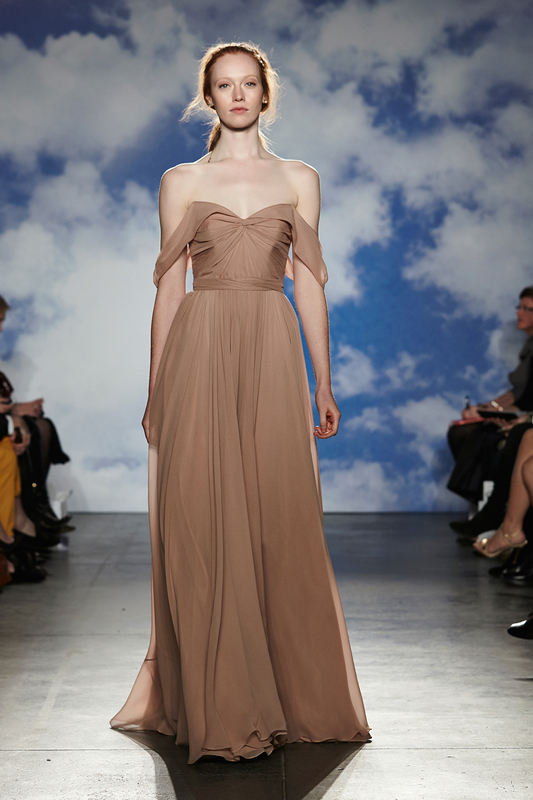 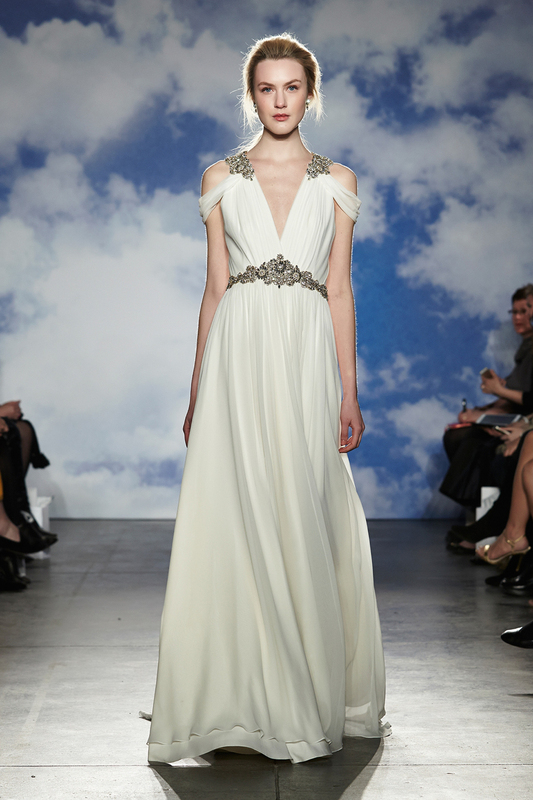 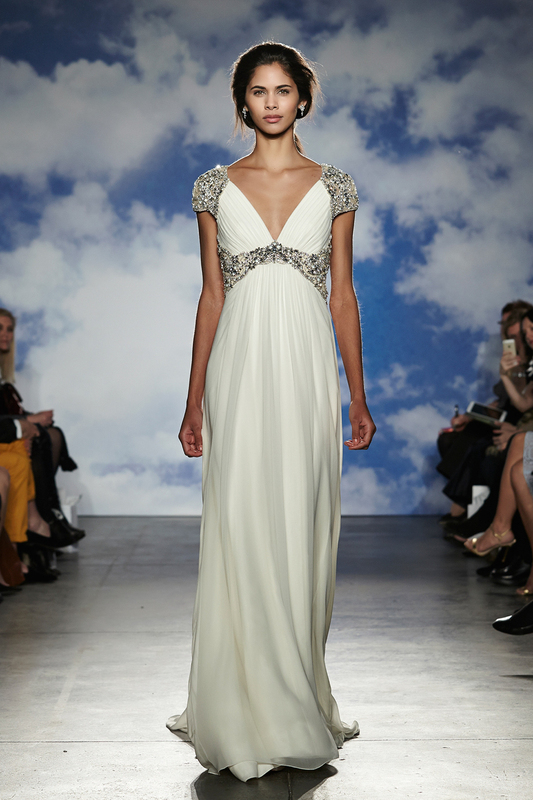 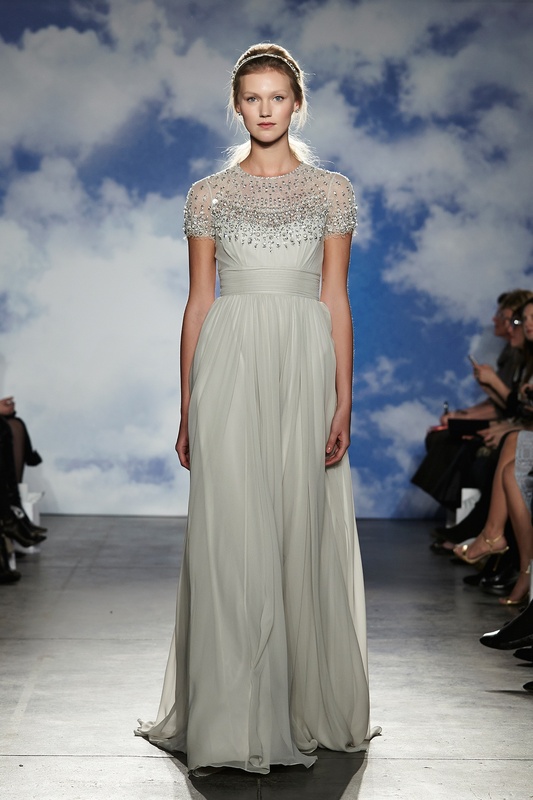 Take a look at the romance with the signature of Jenny Packham.